Paul Hamilton designs digital services at Made by Many, helping large companies to innovate and take new products to market. 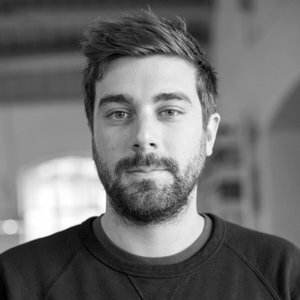 He started out in automotive and industrial design and has since worked for a range of clients including IKEA, Skype and Belgian state broadcaster, VRT. As well as developing the skills - and beard - for visual and interaction design, Paul is also dedicated to experience prototyping and user testing. He believes working directly with customers is essential for designing services that people will use daily. Paul has recently been working on next generation news services and investigating the future of travel. He is enthusiastic about design education and is eager to help young talent develop.